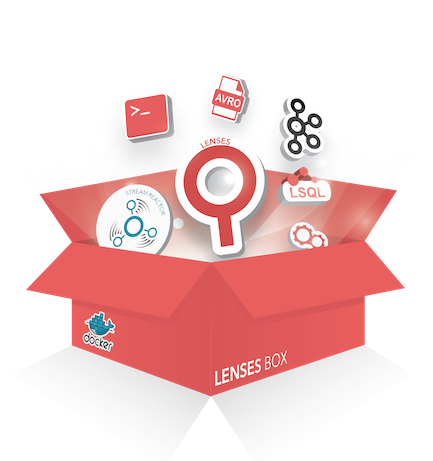 Lenses Connectors (stream reactor) is an Apache License, Version 2.0 open source collection of components built on top of Kafka and provides Kafka Connect compatible connectors to move data between Kafka and popular data stores. We source connectors to publish data into Kafka and sink connectors to bring data from Kafka into other systems. 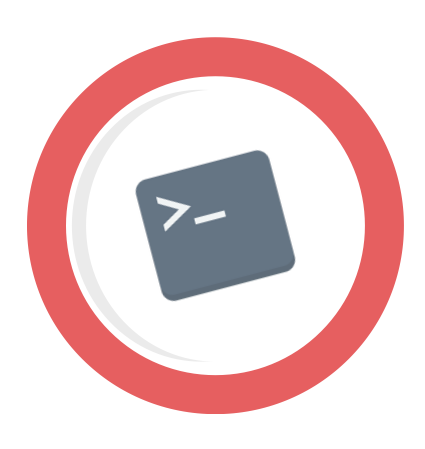 Our connectors support KCQL (Kafka Connect Query Language), an open source component of Lenses SQL Engine that provides an elegant and simple SQL like syntax for selecting fields and routing from sources or topics to Kafka or the target system (topic to target entity mapping, field selection, auto creation, auto evolution, error policies).